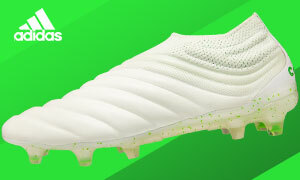 Although the big press always goes to the FG boots when it comes to being released, we here at the Instep are always a sucker for big-time releases involving any type of footy product. 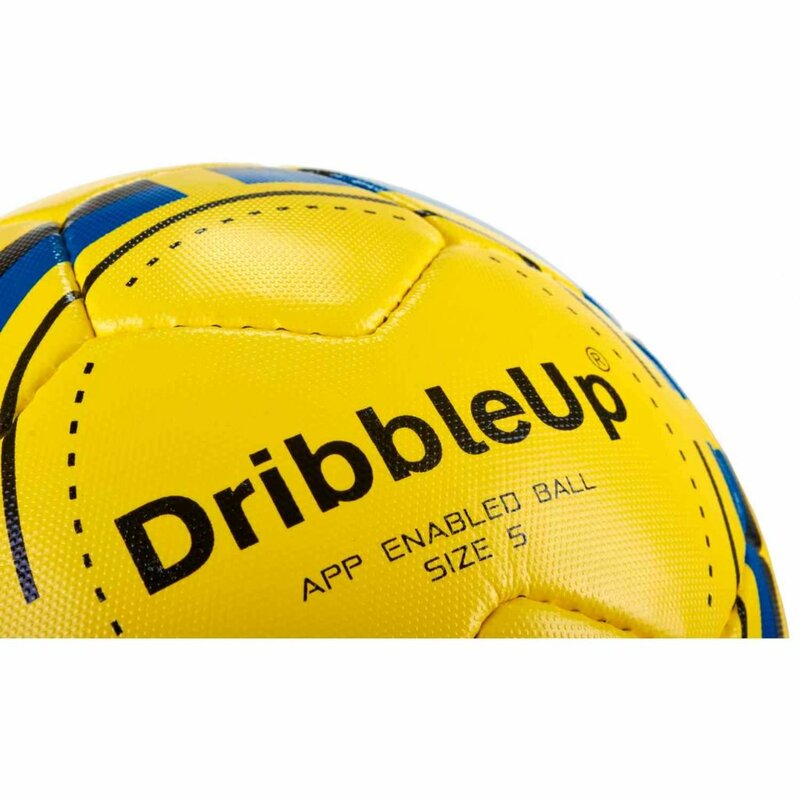 Considering that the weather also dictates that most of our footy has to take place somewhere besides out on the pitch, this is the perfect time to find a great new addition to your boot collection. 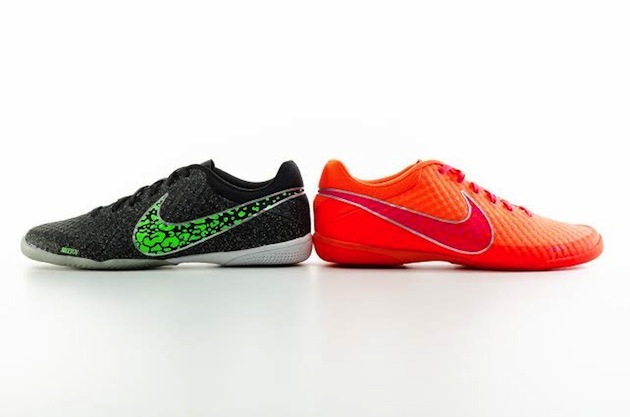 Nike have decided to treat us to two separate 247 updates and, personally, I think they are amazing! The first update is a classy black collection that is for any player that prefers that their footwear is not very loud or a player that wants the focus to be on their play instead of their gear. With every member of the first update set, the only real color in the boot comes from some of the accents. 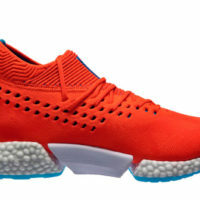 With the Bomba and Elastico, it comes in the form of tiny droplets of color that make for a fantastic look. 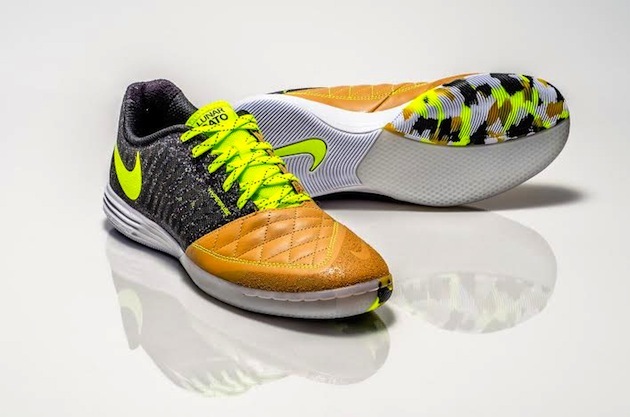 With the Gato, Nike have given the goat-leather forefoot an old school leather look to compliment the mostly black shoe and slapped some volt on there for good measure. A great looking set that I hope to be rocking as soon as possible! With the second collection, the boots are anything BUT quiet. This collection is for the opposite person than the first set. The Elastico screams in a Crimson/Pink colorway that sears your eyes as soon as they enter your view. The Bomba seems a bit odd in the group, but it is still plenty bright. 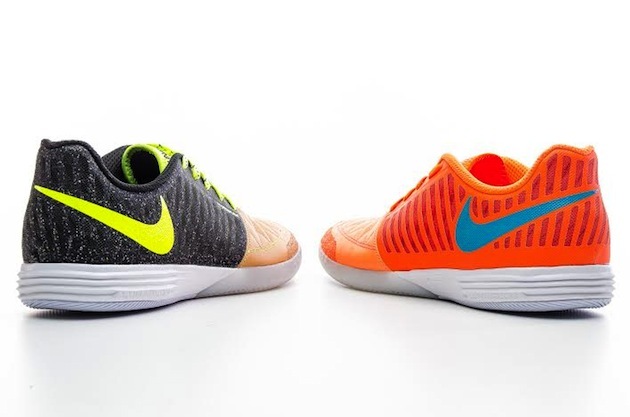 A Matte Silver/Volt colorway means that the Volt practically jumps off of the shoe and smacks you square in the face. 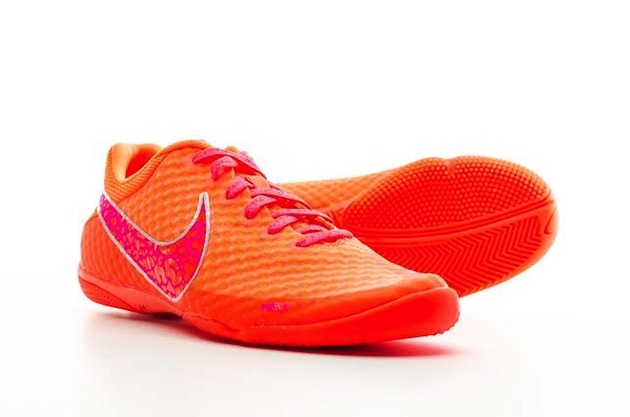 To match the Elastico and stick with the screaming boots, the Lunargato is predominantly orange with blue accents and can be a bright shoe option for everyday wear or for use in any soccer get together. Although this set does not have me rushing to the bank and making a withdrawal, these will definitely suit some of the more flamboyant players out there.